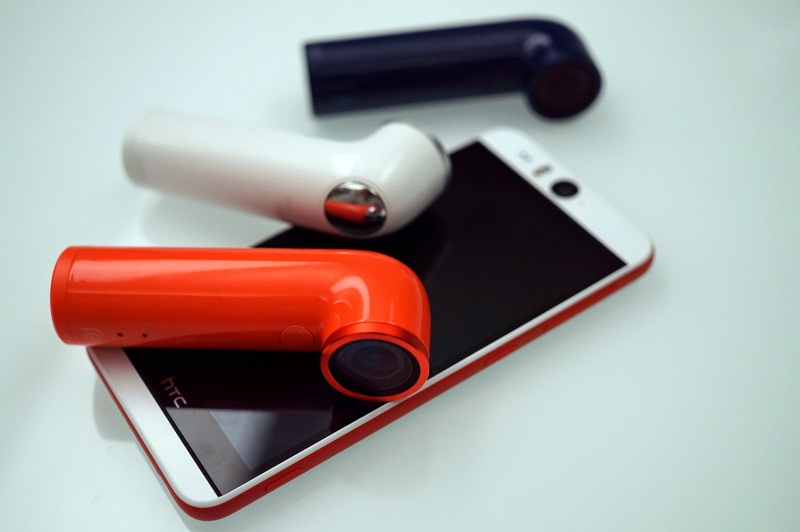 The new little camera introduced by HTC known as RE is Designed to fit your hand seamlessly and the moment naturally, RE provides distraction-free video and photo capture. Its one-button operation won’t leave you fumbling between modes, and its 146° wide angle lens captures everything without a clumsy viewfinder. RE is designed to make your everyday moments unforgettable: attach your RE to your bike’s handlebars or your kid’s scooter. Strap it to your backpack on a hike, or clip it on your window sill for a time-lapse video of your neighborhood. Explore your everyday world like never before. Using RE is remarkably fun, incredibly easy: intuitive control, one-touch cinematic effects, and waterproof construction that lets you shoot up to 1 meter underwater. Featuring a 16MP sensor that captures HD videos, 146° wide angle lens, and easy connectivity with both iOS and Android phones*. Built to fit your life. Designed to fit your hand. Auto on/off grip sensor, one-button operation, automatic iOS and Android device pairing, and instant footage streaming to your phone. Using a camera doesn’t get any easier than this.